Complete Evaluation from Cornea to Retina. Our comprehensive eye examinations check your eyes inside and out for glaucoma, cataracts and systemic diseases like high blood pressure and diabetes. Your visual skills and abilities are carefully evaluated, then customized for your lifestyle needs. 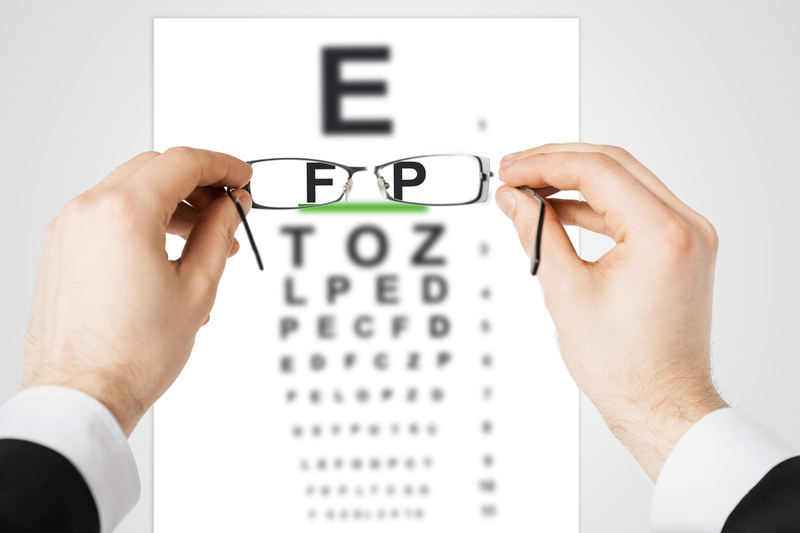 Even with over 3 decades of experience, glasses prescriptions can be inaccurate. In that case, we gladly re-evaluate the power, and remake them for you at no additional cost. Technology can rapidly change the eye care industry. Nevertheless, we endevor to use the latest diagnostic equipment, and, when more technology is needed, we are widely networked in Omaha with numerous referral eye centers.